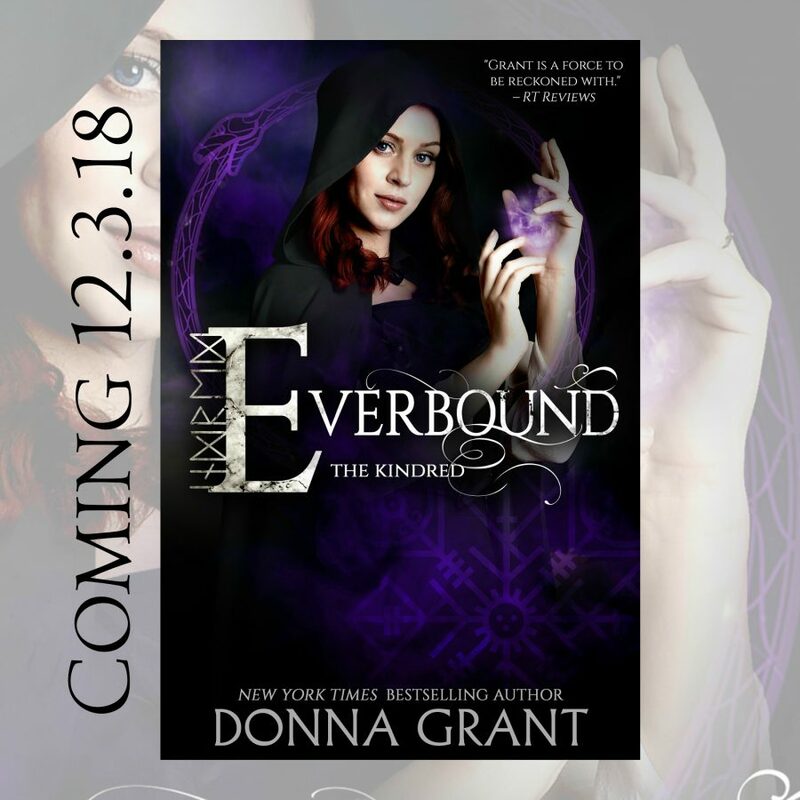 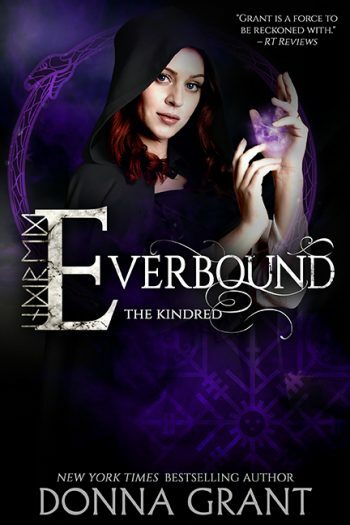 New York Times and USA Today bestselling author, Donna Grant, is revealing a teaser from EVERBOUND, the fourth book in her adult historical/gothic romance series, The Kindred, releasing December 3, 2018. 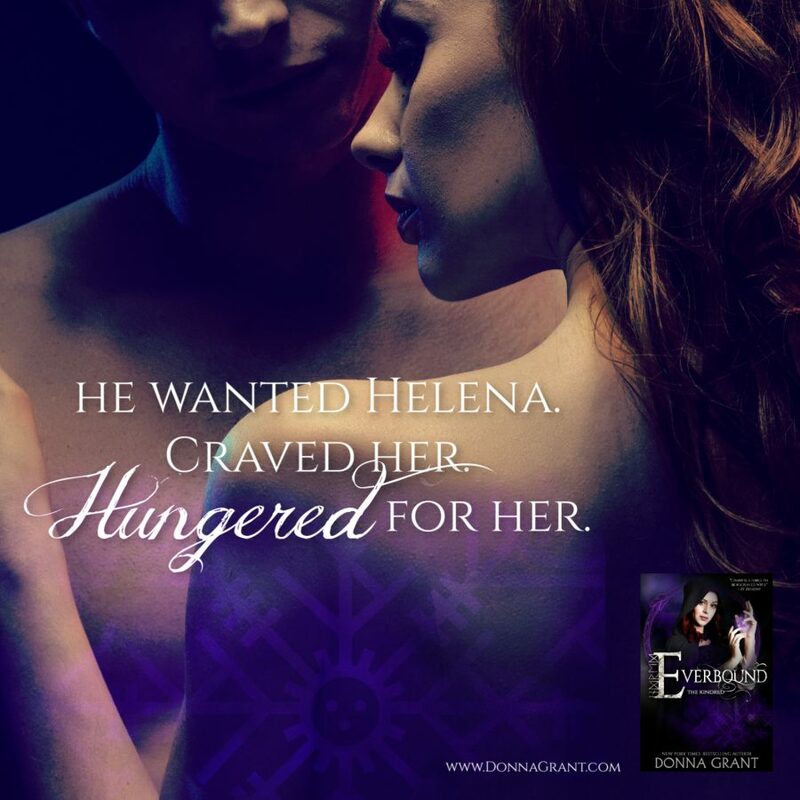 See below for information on the book and series, pre-order links, and an exclusive teaser. 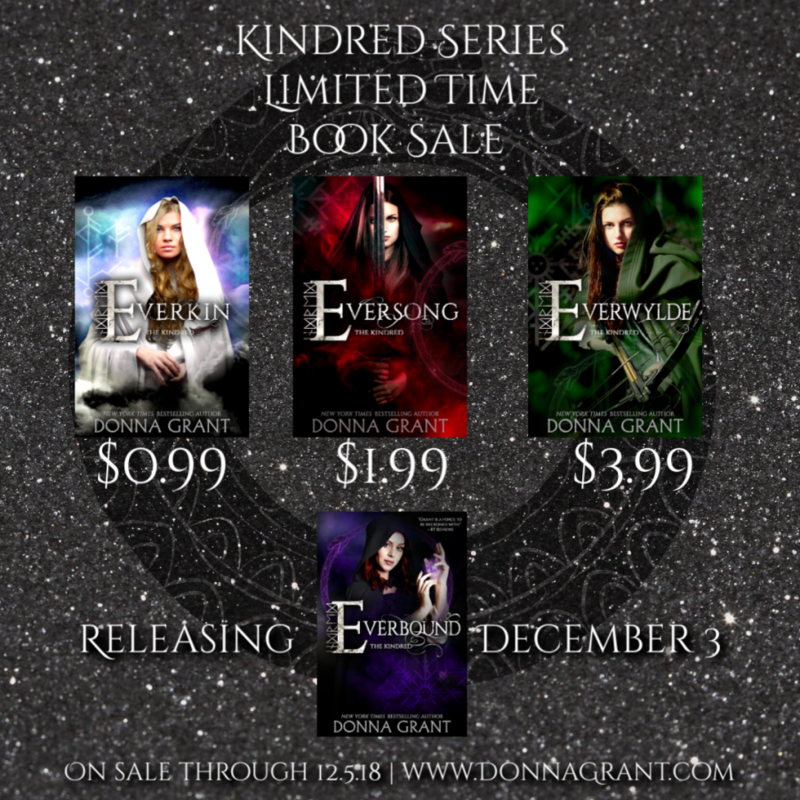 For a limited time, you can pick up the first three books in the series at discounted prices.